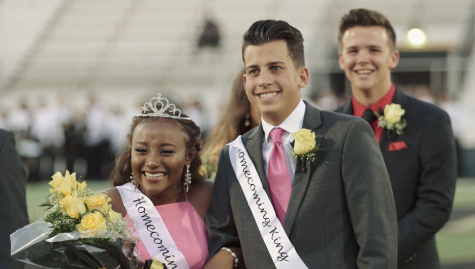 April 18Need A Last Minute Dress For Prom? 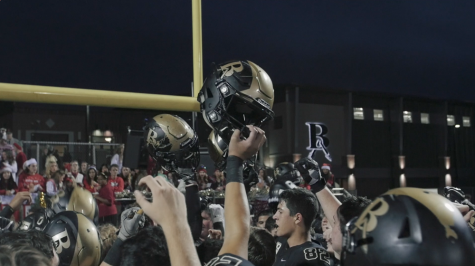 Get Your Ideas Here! 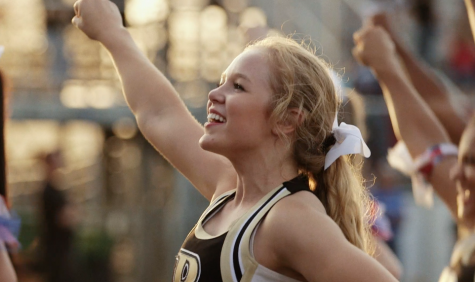 April 18Promposals are happening everywhere! 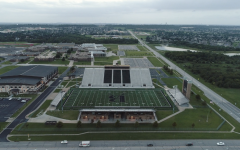 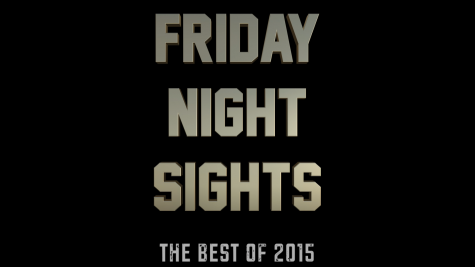 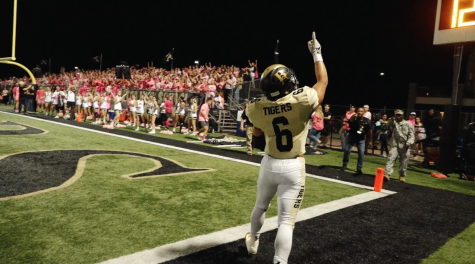 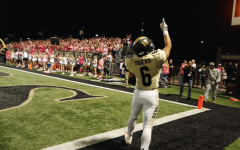 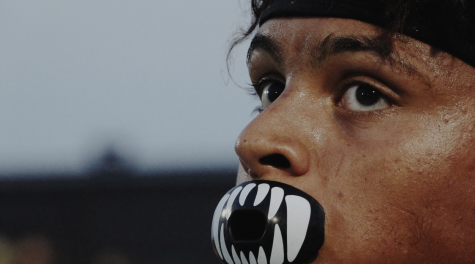 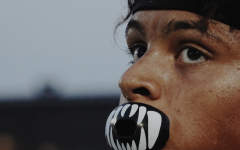 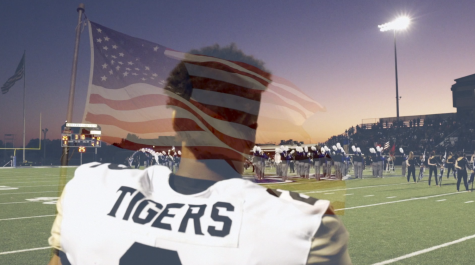 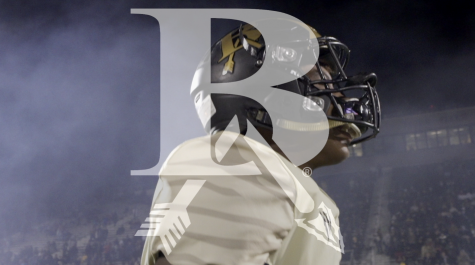 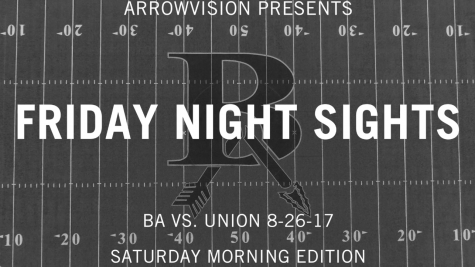 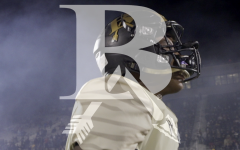 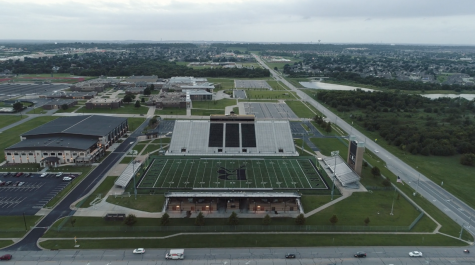 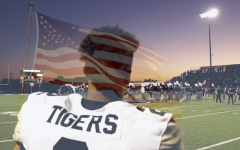 Friday Night Sights: BA vs Edmond SF (11-20-15) from Arrow Vision: Broken Arrow, OK on Vimeo.